Download apps for Android 2.2.2 for free! Huge collection with everyday updates. Download programs for Android 2.2.2 phones and tablets. 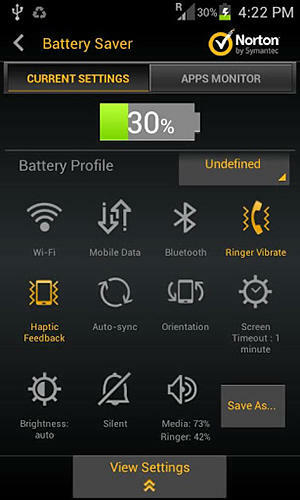 Do you have a mobile device with Android 2.2.2 OS? It is very easy to download free programs now! 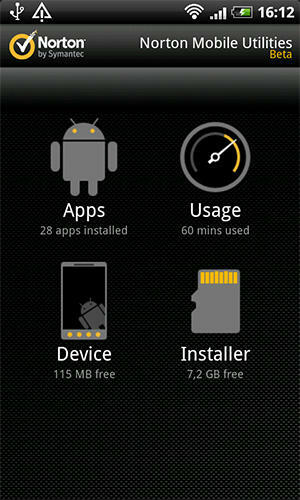 To download free apps for Android 2.2.2 you need to choose program and tap “Download”. 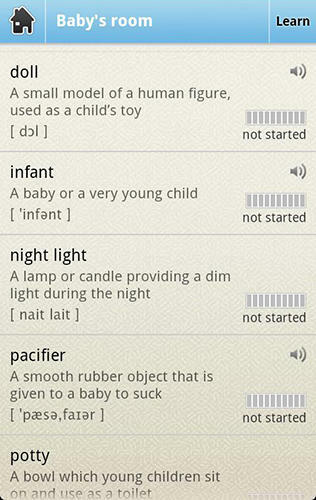 We regularly add best new apps for Android 2.2.2. You can download programs for free without signing up only at mob.org! 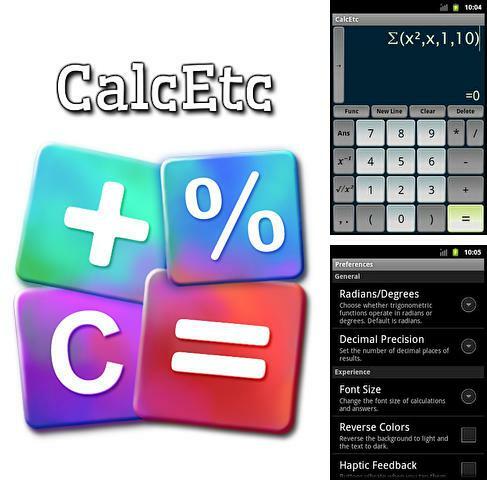 Calc etc - multifunctional calculator with a handy interface. The main screen of the calculator reflects basic functions but the application also offers tools for more complicated calculations. You can enter unlimited amount of calculation lines in the working window of the calculator. Use Cam scanner - apk app for tablet without signing up and sms. 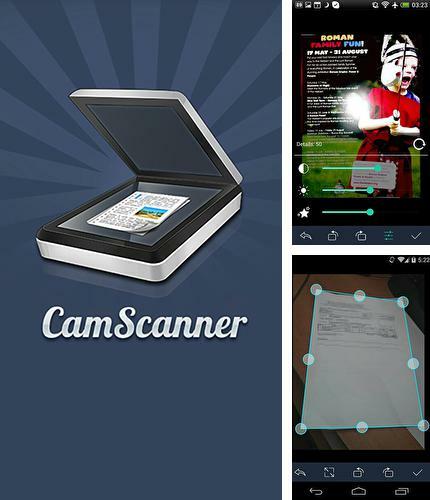 Cam scanner - is a useful tool with the help of which you can scan documents using the camera of your Android device. The application offers automatical mode of improvement and spare field cut of the scanned picture. You can save the results in jpeg and pdf formats, you can select the preferable. You can set a password for selected files. Turn your device into a scanner! 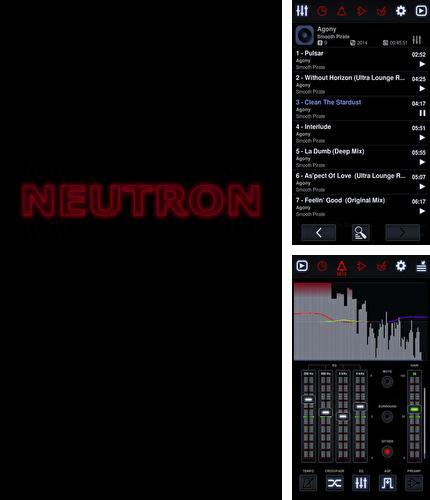 Neutron: Music Player - is a professional music player with embedded digital processing of sound. The application core provides fast leveling of a music track. 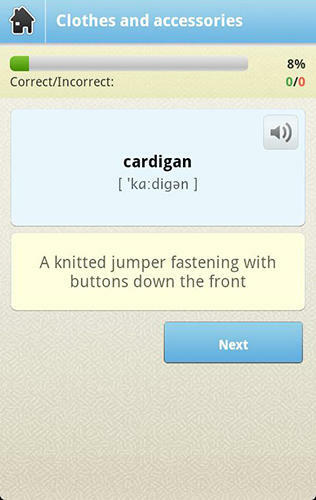 Sound effects use independent stream so you will get the same result on all devices. 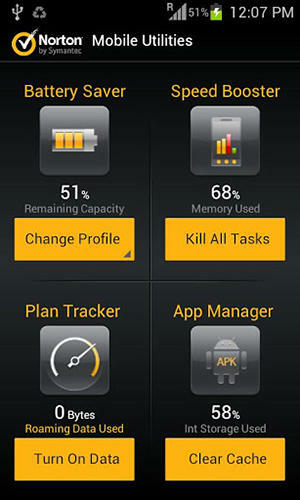 Battery Saving - free full program version for your phone only at our mobile portal! 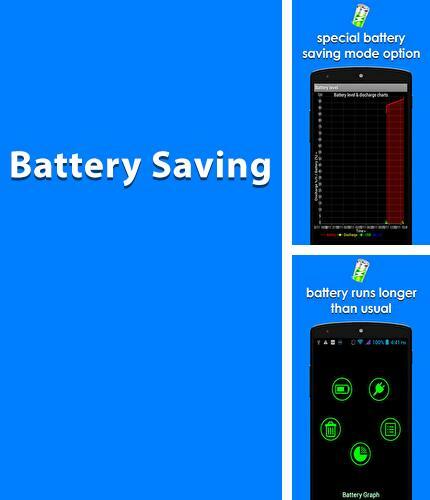 Battery Saving - is an application which will help you make your battery work longer. Control panel is set on the main screen so you can manage all needed functions in no time. Embedded graph displays consumption and time of work of the battery. 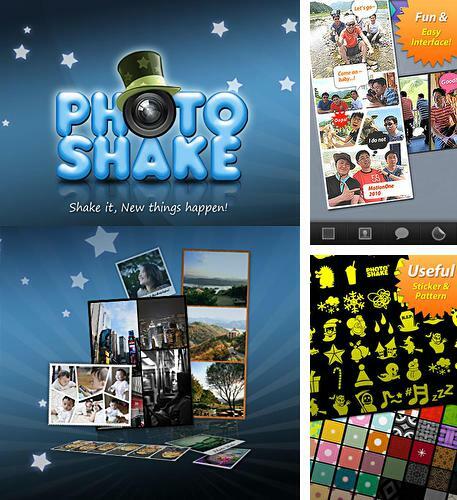 All programs for Android in our collection including Photo shake! are on public access. Photo shake! - combine your photos and make unique photo collages. To get a result you need to choose a pattern, effects and appropriate framing. In case you can't decide which pattern to choose just shake your smartphone and the application will choose a random collage for you. Besides Weather and clock widget you can download Android apps for free. 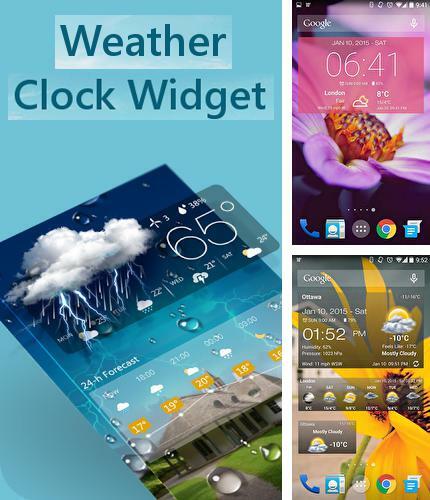 Weather and clock widget - is a handy detailed clock and weather widget for all countries of the world. It shows current time, temperature, wind direction, rainfalls and other important information. Moon 3D - you can download programs for Android tablet for free only at mob.org! 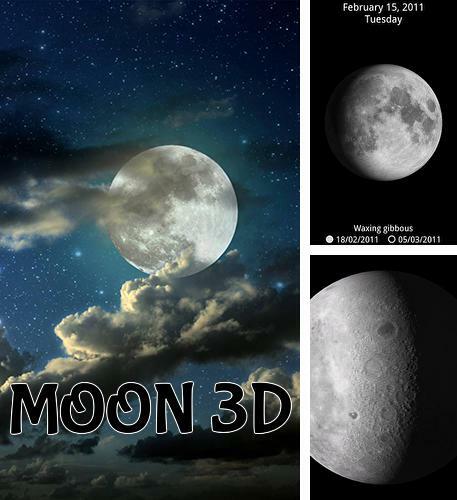 Moon 3D - is an interesting application which shows the phases of the moon according to the date you choose. Moon movement animation is available. 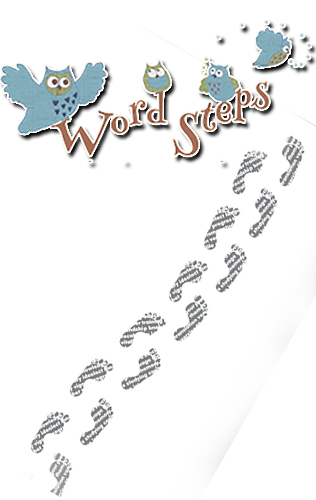 You can also learn about the nearest new and full moon with the help of a lunar calendar. 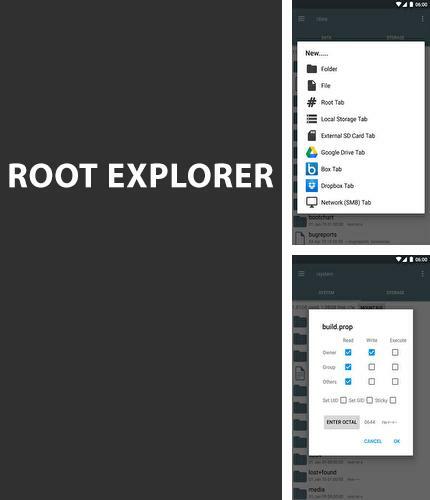 Root Explorer - is a multifunctional file manager for smartphones having superuser rights. 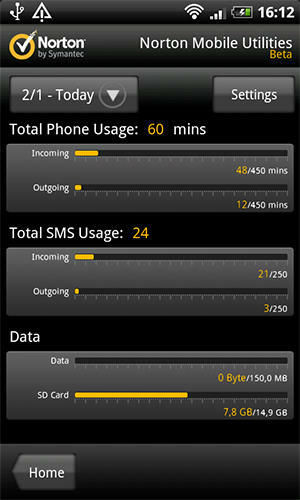 The application allows you to edit, copy and delete all files of the data storage. Embedded system script makes it possible to reselect access right for any file. 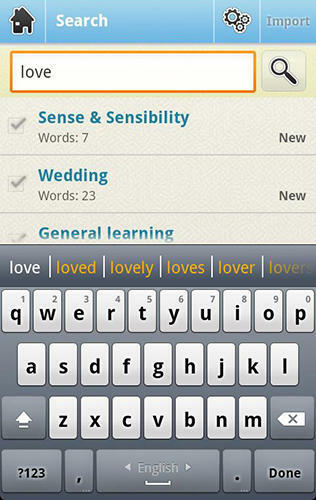 Use bookmarks to follow needed directories fast. 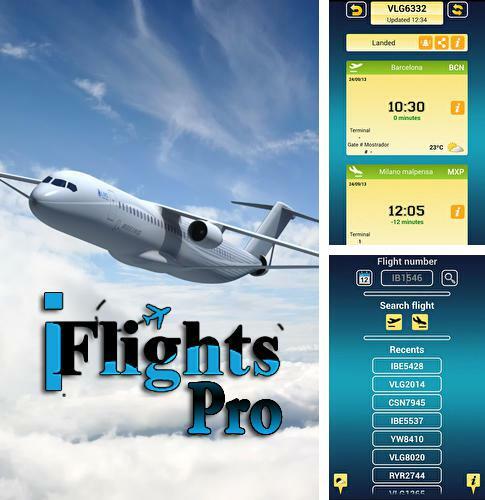 Install iFlights pro and other best programs to your phone or tablet for free! 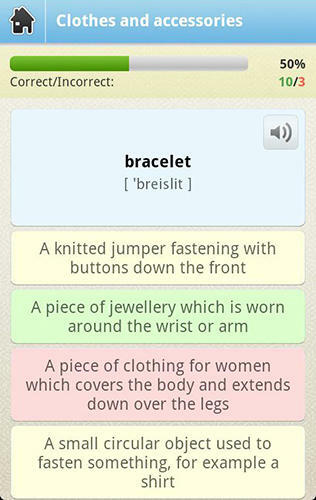 iFlights pro - is a handy application for travellers. The software will provide you with the information about flights of more than 9000 airports all over the world. There is an embedded weather forecast for the nearest three days. 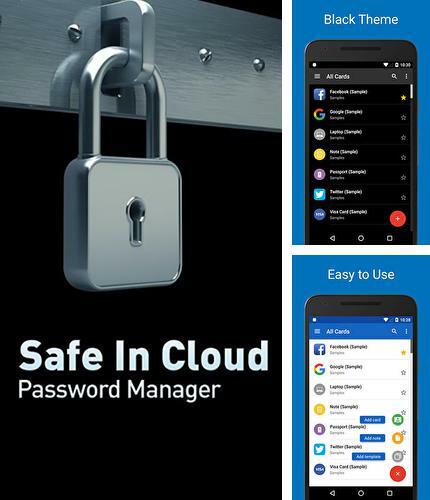 SafeInCloud password manager - is a useful application for safe saving passwords and other personal data on Android device. Your information will be coded on smartphone, tablet or in the cloud storage by means of special coding which is applied by the USA government to make the information confidential. Close access to your personal data from intruders. Even if you lose your device nobody will be able to view your information on smartphone. Download apps for Android 2.2.2 for free is very easy from now on! 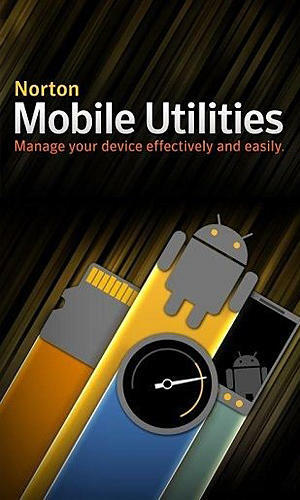 Here is a collection of the most useful programs for Android 2.2.2 and you will find the needed apk for phone or tablet without doubt. 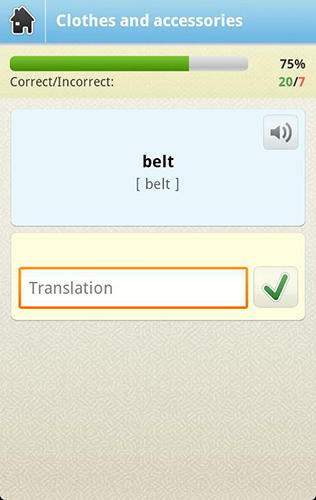 Download free apps for Android 2.2.2 right now and follow our everyday updates!